The site features coupons for over 500 online retail brands, across 14 categories. These include all the major retail sites right from Flipkart, eBay, HomeShop18, Indiatimes, Myntra, Pepperfry, Yebhi, to name a few. Looking for coupons on the site is pretty straightforward as it has been divided into several broad categories. You can browse through ‘Top Coupon’, ‘New Coupons’, ‘Top Deals’ and ‘Expiring Coupons’. Alternatively, if you are looking for coupons for a particular product, then you can browse for coupons based on the product like cameras, tablets, books, flights, mobile, hotel, furniture etc. You can also browse based on categories. 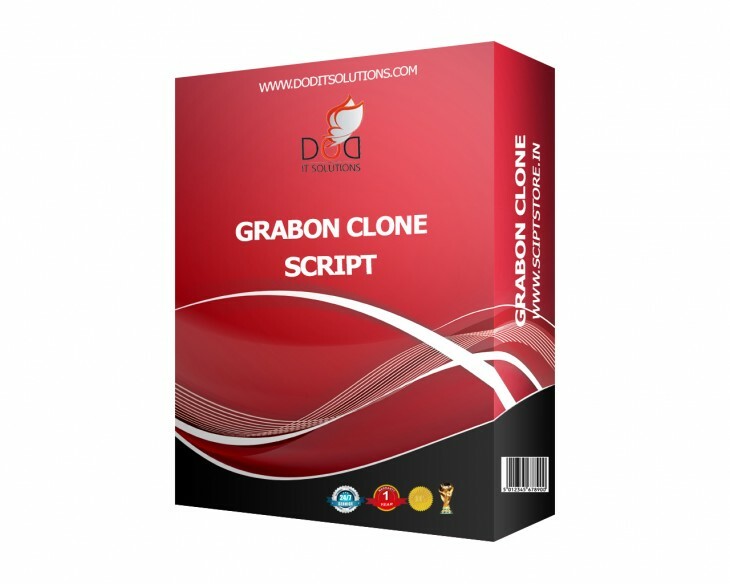 Grabon Clone Script is the easiest, Fastest and secure Php Based script for Promo Codes, Deals & Discount Websites. Download this Grabon Clone Php Script and start your own Coupons website.